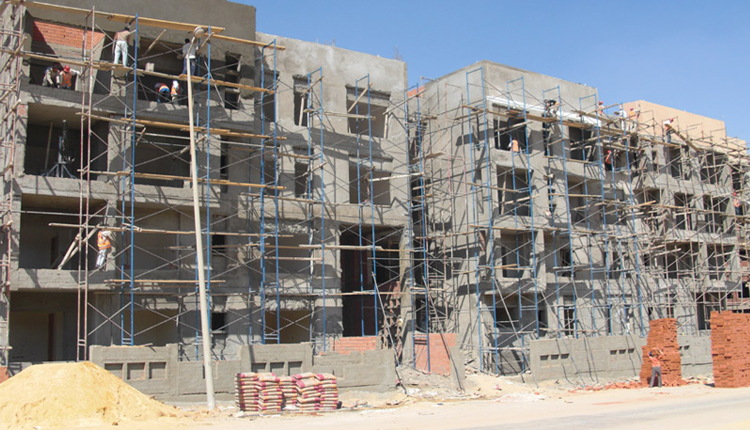 Egypt’s El Mostakbal for Urban Development said that it has signed partnership agreement with Misr Italia Properties to develop a new fully-fledged residential project in Mostakbal City, New Cairo. With investments of 1.1 billion Egyptian pounds ($61.4 million), the project will be executed over 268 feddans, El Mostakbal Co.’s chairman Essam Nasef said on Tuesday. “We are keen on dealing with all serious real estate developers in residential, educational, health, commercial, administrative, and entertainment sectors,” Nasef further told Amwal Al Ghad.